This week, not only did I get some really cool looking books, but I also found a bunch of proof PDF’s of books from Templar and Hot Key Books on my computer, that I received at the bloggers lunch in February and I forgot I had! 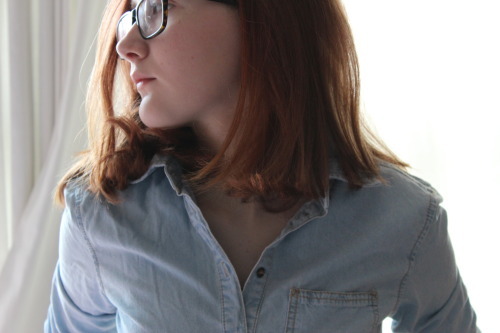 I haven’t included these in here, because there are quite a few and I don’t want to bore you. But, they include Don Calame’s books, and Transparent by Natalie Whipple! Fortunately, most aren’t published yet, but I’ll definitely be reading and reviewing all of those soon. 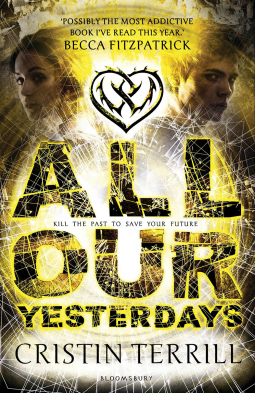 All Our Yesterdays by Cristin Terrill- I’ve seen so much anticipation around this book on a lot of book blogs, and thanks to the awesome publisher for accepting my request for it on Netgalley! I can’t wait to start this. 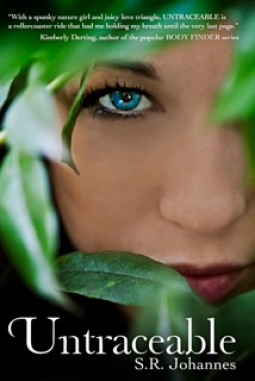 Untraceable by S. R. Johannes- This book was published a couple of years ago, though I’ve seen many good reviews of it and the synopsis makes it sound pretty brilliant. 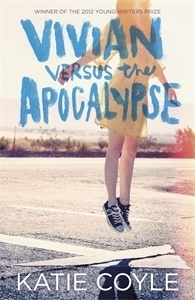 This looks like a must read! 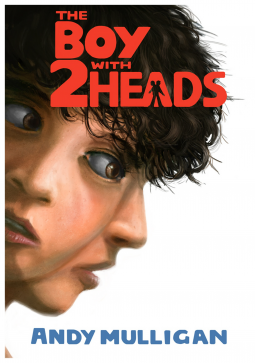 The Boy With Two Heads by Andy Mulligan looks hilarious! Imagine waking up, with an extra head. Pretty creepy. This read looks very funny as well as creepy. 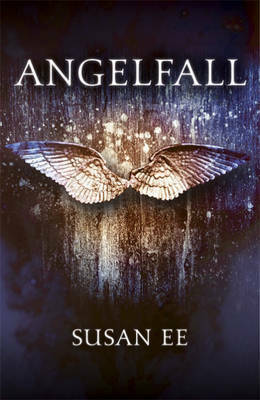 Angelfall by Susan Ee- Again, lots of hype around the book, but over Goodreads. And also I found out this was going to hopefully be a movie soon. So I bought a copy when I saw it in a shop! I finished it last night, and whoa. Awesome, but also really terrifying. Review soon! 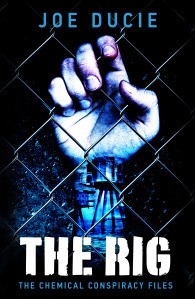 Vivian Versus The Apocalypse by Katie Coyle and The Rig by Joe Ducie- I was just about to click ‘publish’ on this post when the doorbell rang. These two brilliant looking books, the winners of the young writers fiction prize with Hot Key, came in the post! I did a little happy dance, these books look so amazing. What a brilliant covers! A huge thanks to the lovely publishers on Netgalley for accepting me, and also a really big thank you to Hot Key Books for the beautiful finished copies of their new books! What was in your book haul this week? Drop a comment! Happy Reading! This entry was posted in Uncategorized on July 20, 2013 by keithbwalters. I read Angelfall the other week and loved it so much. Definitely lives up to all the hype! Angelfall was absolutely brilliant! Though it terrified me toward the end. CREEEEPY! Super creepy. Very creepy. Argh!